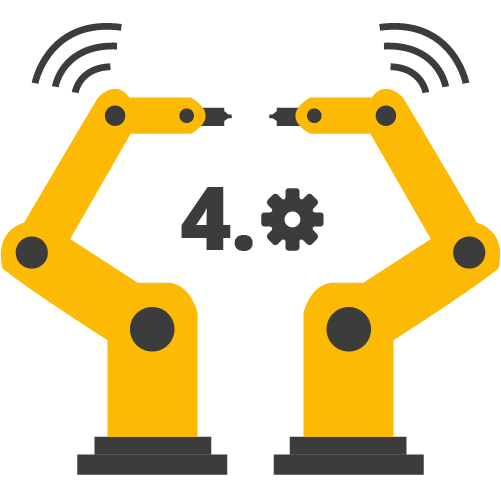 As part of the Turnkey Solution, we have executed I4.0 enabled solutions for our assembly machines interfacing field elements, PLC, SCADA, and Server/Cloud. Also,our I4.0 solutions helps by providing Insights to the operational and functional management right from shop floor to top management to do continues improvement activities. Top Level Management - Receives Plant efficiency and Insights for the Organizational Improvement. 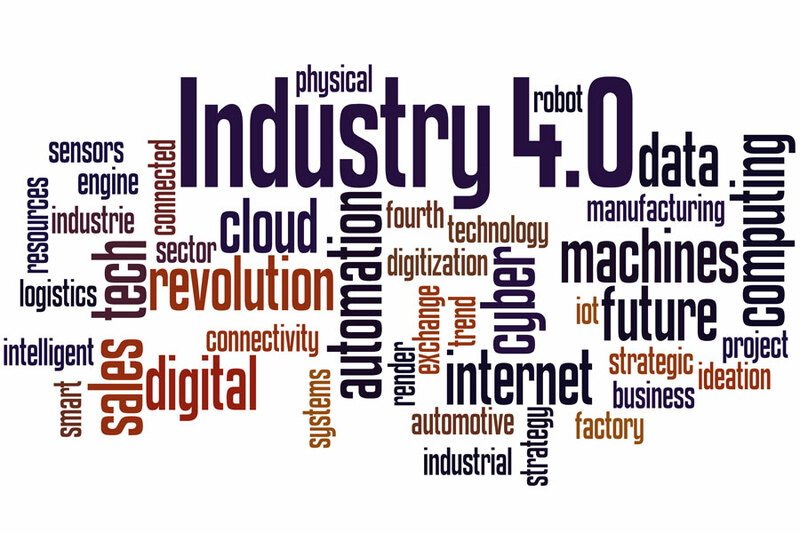 We also offer a customizable Industry 4.0 Solutions as per the customer requirements. We provide solutions like Software as a Service for the Smart Production Management Systems. This software can be deployed centrally to collect the shop floor machines data’s for the data analysis and report generations.